As we enter November, we’re starting to see late fall price reductions and some great deals. This week I am highlighting 4 homes that have the highly sought after 3 bedroom/2 bathrooms (or more) that offer the ideal space and layout for many buyers. 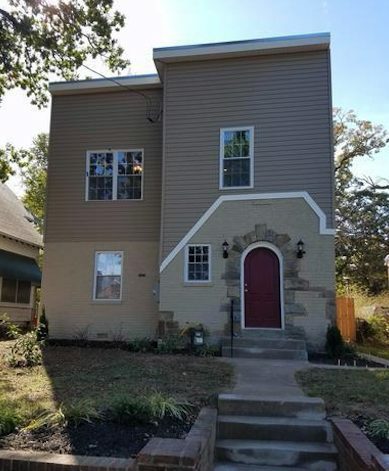 East end DC continues to win with affordable, newly renovated, single family homes and this one is no exception. 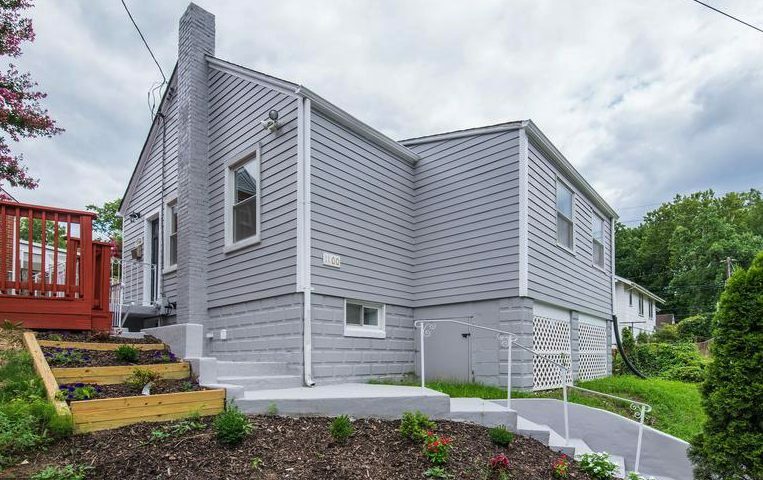 With a huge master suite and fully fenced back yard, this home offers suburban amenities in a close in urban location — 1 block from the St Elizabeths East redevelopment and 0.7 miles from Congress Heights Metro station. 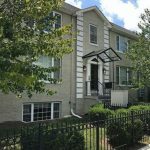 This one level, 3 bedroom, 3 full bathroom condo is move in ready and offers an amazing amount of space for this price and location. Renovated in 2007, with in unit washer dryer, and a separate exterior entrance. Located across from Moreland’s Tavern (opening this weekend), Second Wind Crossfit and more, this location has more walkable options in close proximity than you might expect. 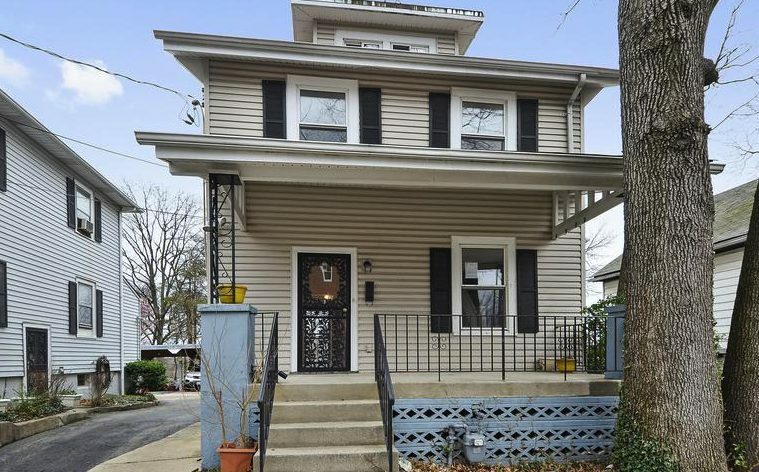 This spacious foursquare is being sold as a short sale but is in great condition with new central AC, furnace and a renovated kitchen. The unfinished basement and attic spaces offer space for future expansion. 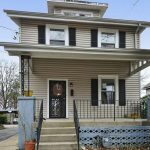 This home is a great option for a patient buyer looking for a move in ready home for 2018. 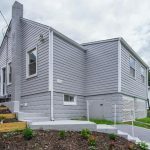 This fully renovated home is back on the market with a new lower price and has a master suite that you might expect to come with a much higher price tag. 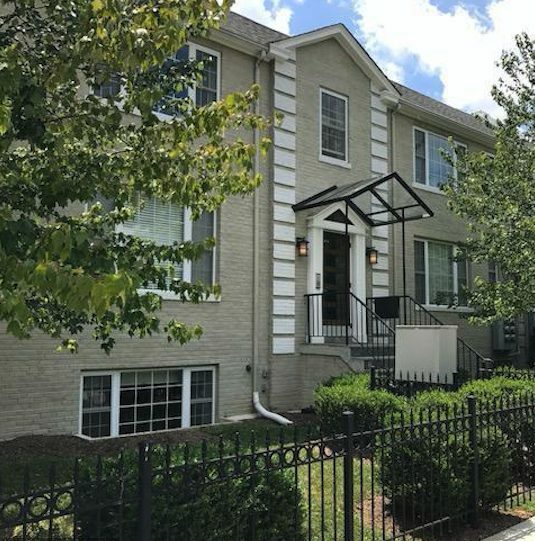 Located 1.5 miles from the Potomac Ave metro, it is easily accessible to Capitol Hill and downtown DC. Want to see more? 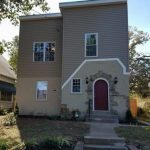 Check out all of the available 3 bedroom, 2 bathroom homes in DC for less than $450,000 here.